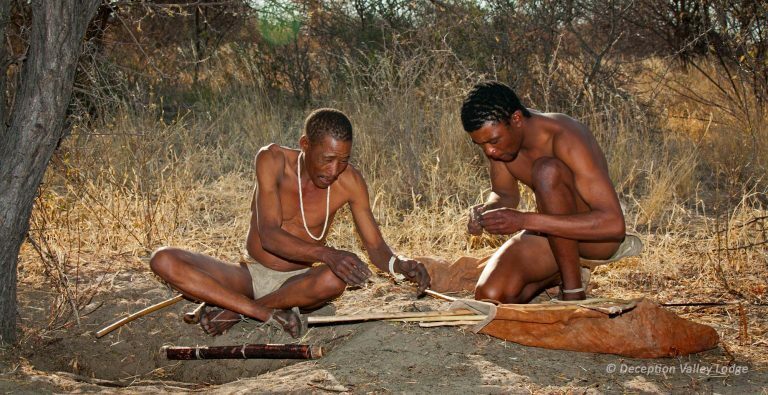 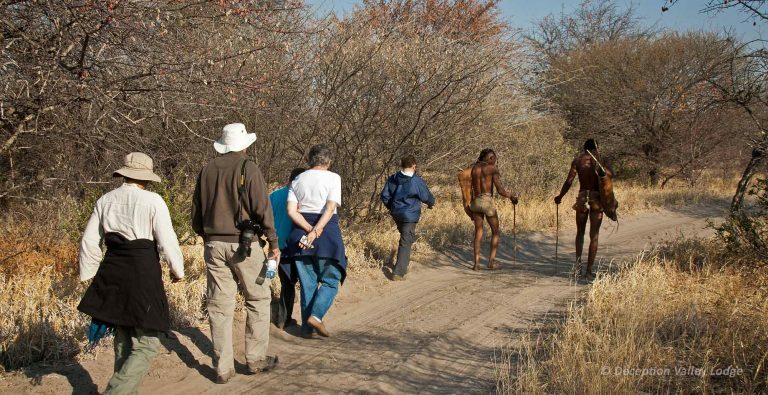 Searching for Kalahari lions and other desert predators with a Bushman Tracker and professional Guide. 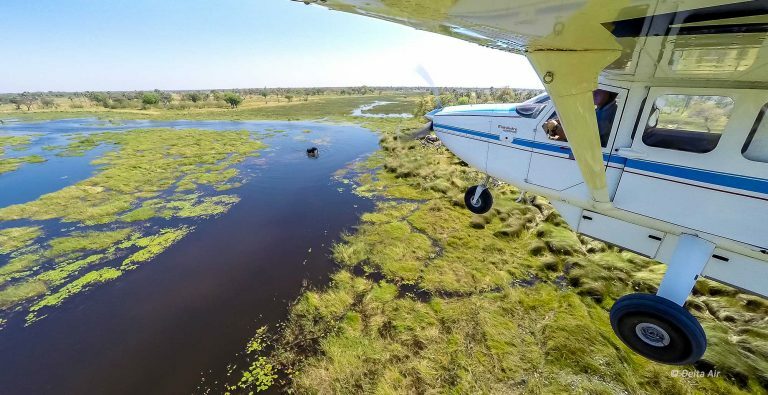 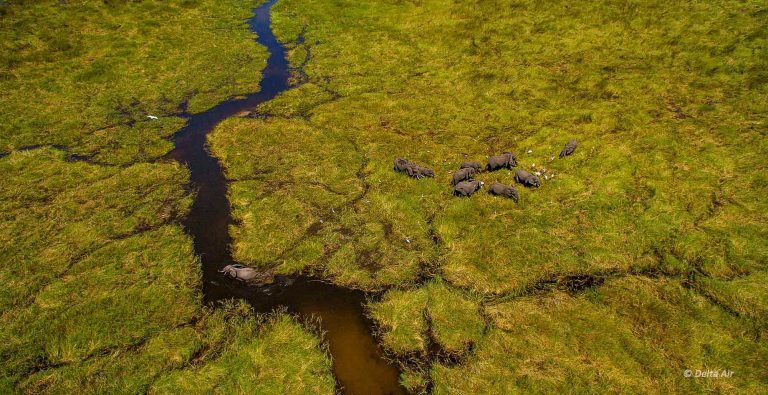 *Mokoro rides depend on a number of very unique and exciting variables – water levels and changing channel-structure in the Okavango, the density of vegetation, hippo activity! 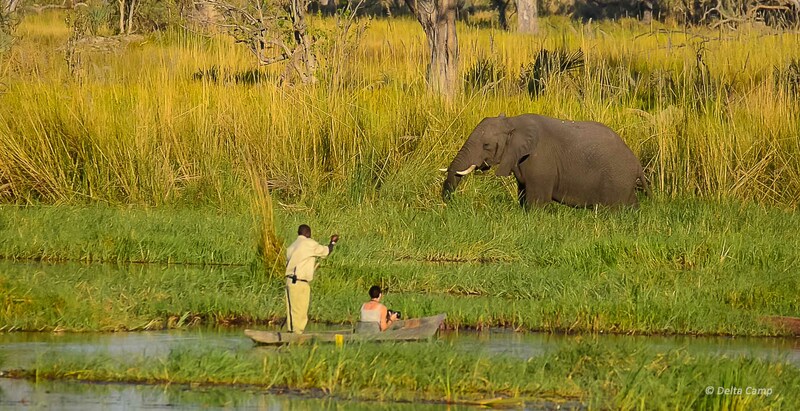 Just trust your Guide to be the best judge. 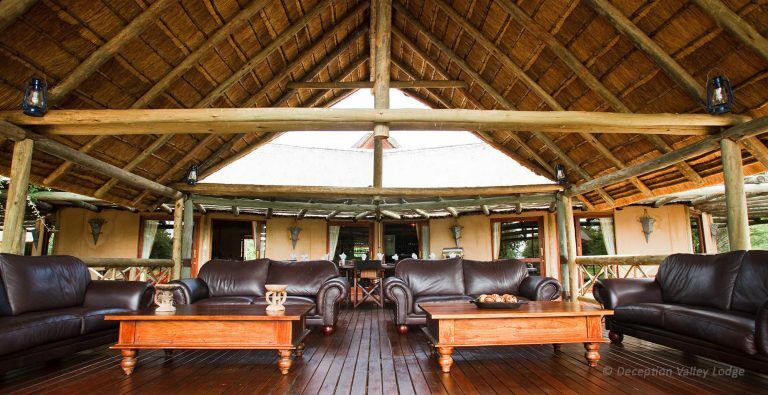 In a Chalet at the Deception Valley Lodge. 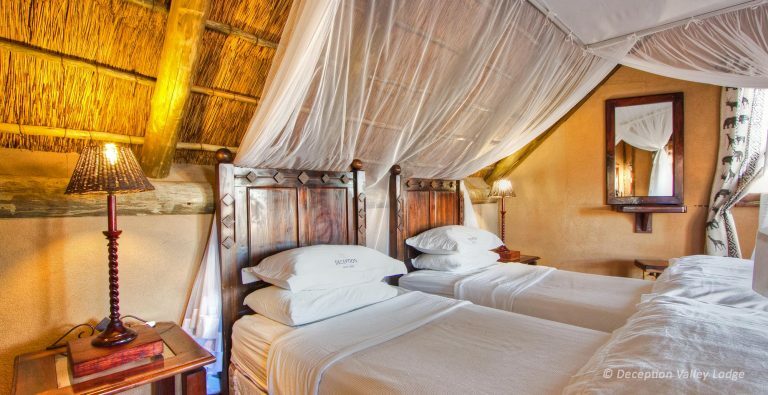 A luxury twin bedded room with ceiling fans and mosquito nets, an en-suite Victorian style bathroom, outside shower and a private spacious lounge. 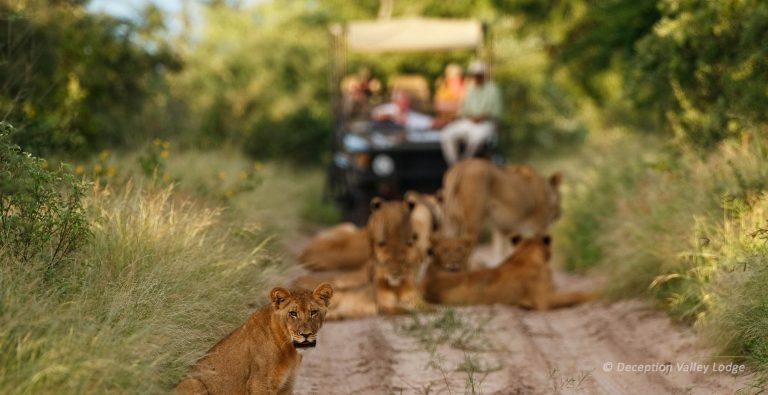 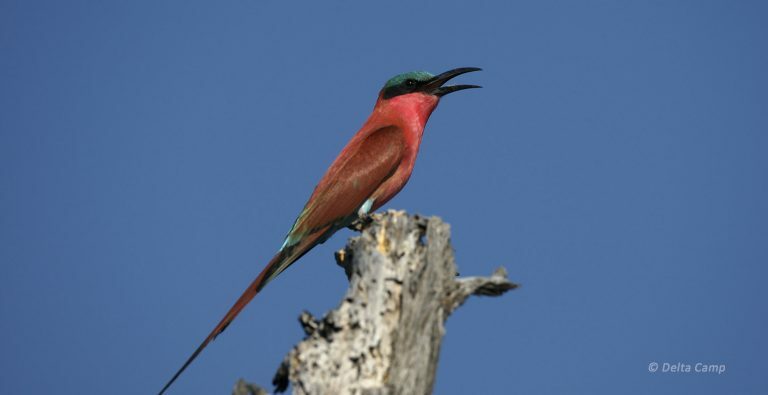 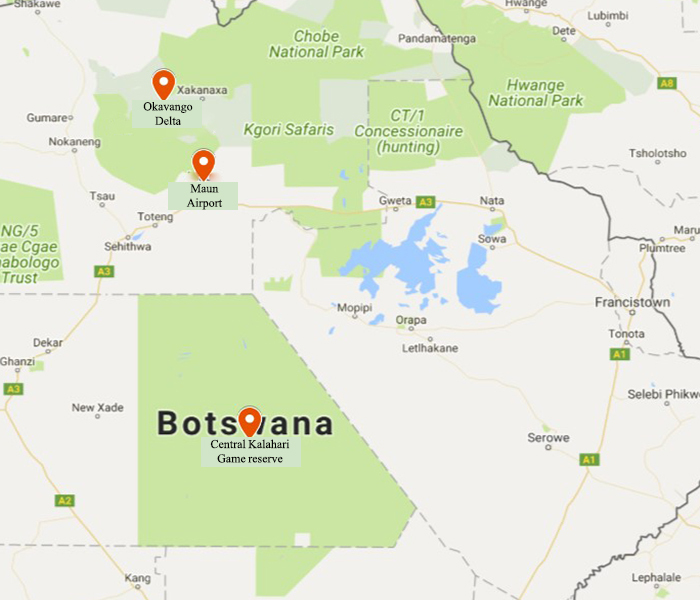 The lodge is perfectly positioned bordering the north eastern border of the Central Kalahari Game Reserve. 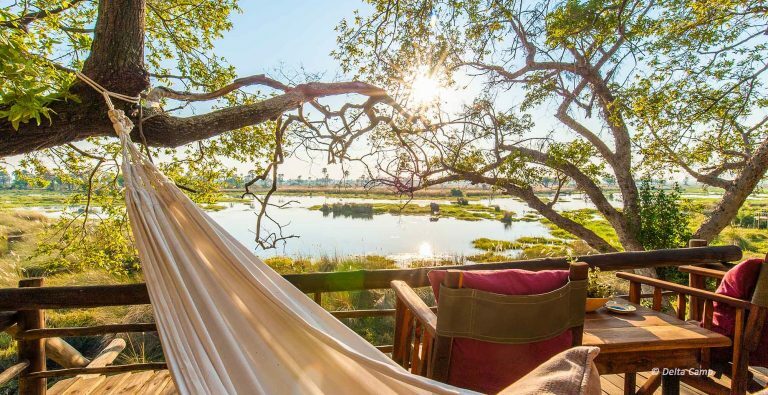 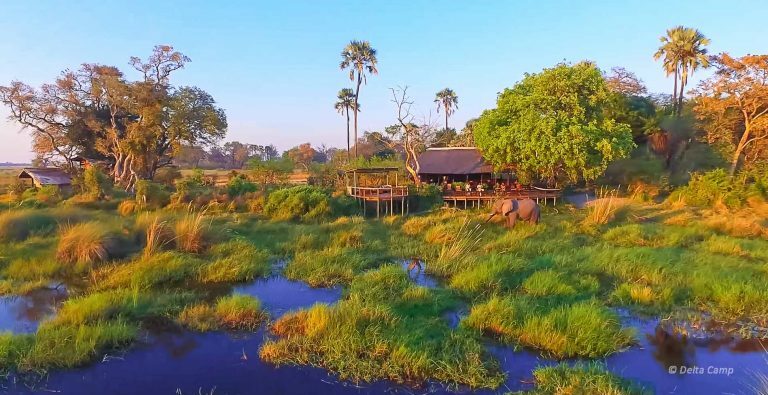 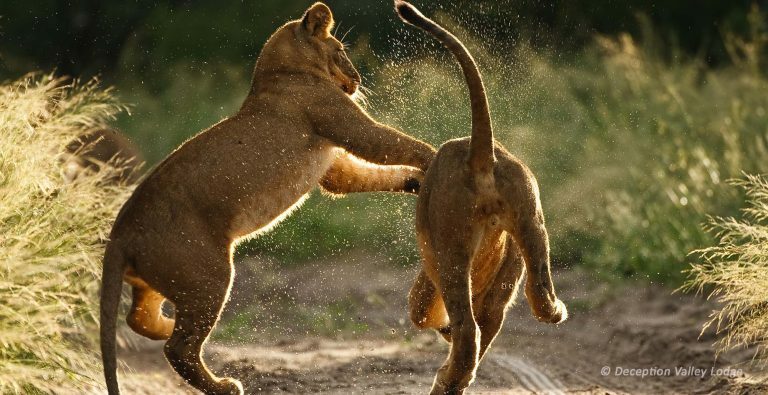 At the Delta Camp in spacious lethaka (reed) chalets built of natural material and elevated off the forest floor, en-suite bathroom with hot and cold water and a shower with wonderful views of a game rich part of the Delta, inside the Moremi Game Reserve.